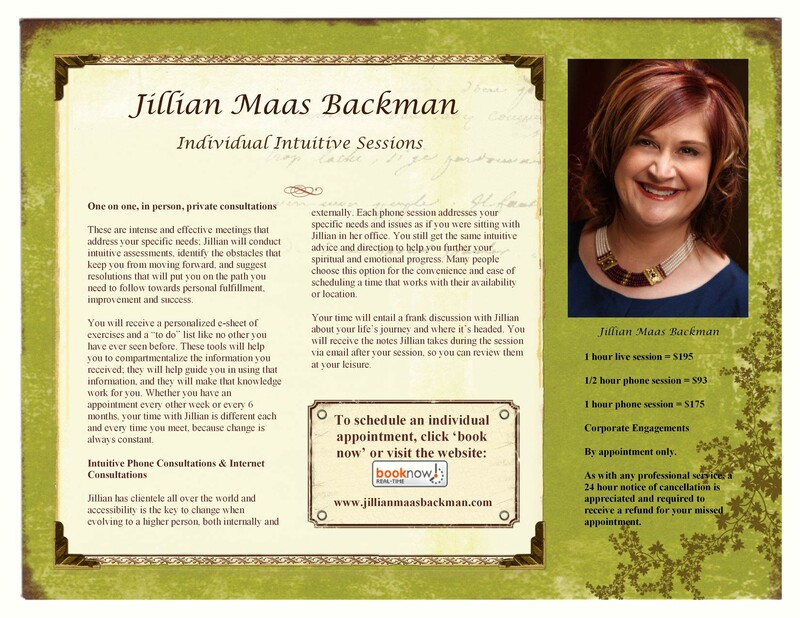 Through years of study and experience Jillian Maas Backman developed her career around her intuitive ability to assist those who required a distinctive, natural healing and knowledge, that of the soul. 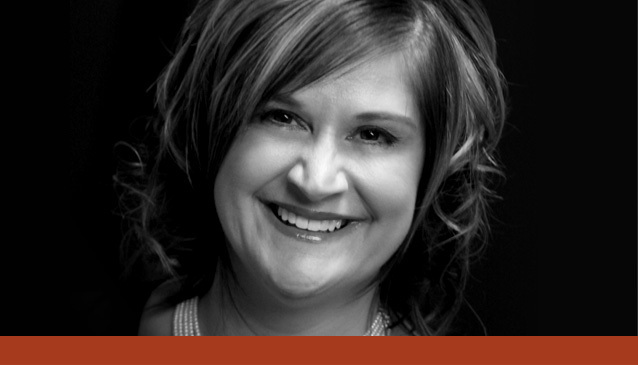 These are intense and effective meetings that address your specific needs; Jillian will conduct intuitive assessments, identify the obstacles that keep you from moving forward, and suggest resolutions that will put you on the path you need to follow towards personal fulfillment, improvement and success. Jillian Maas Backman is the author of BEYOND THE PEWS: Breaking Away from Tradition and Letting Go of Religious Lockdown, an interactive journey exploring the presence of divine intuition and how combining it with tradition illuminates the true essence of our human beings. One-hour private consultations, reservations are required. Reservations can be made by on-line at www.jillianmaasbackman.com email:jillian@jillianmaasbackman.com or call 262-812-3445. Previous PostShattered Lives: Presents True Crime Author Diane Fanning, Celebrating Her 20th Book Release!